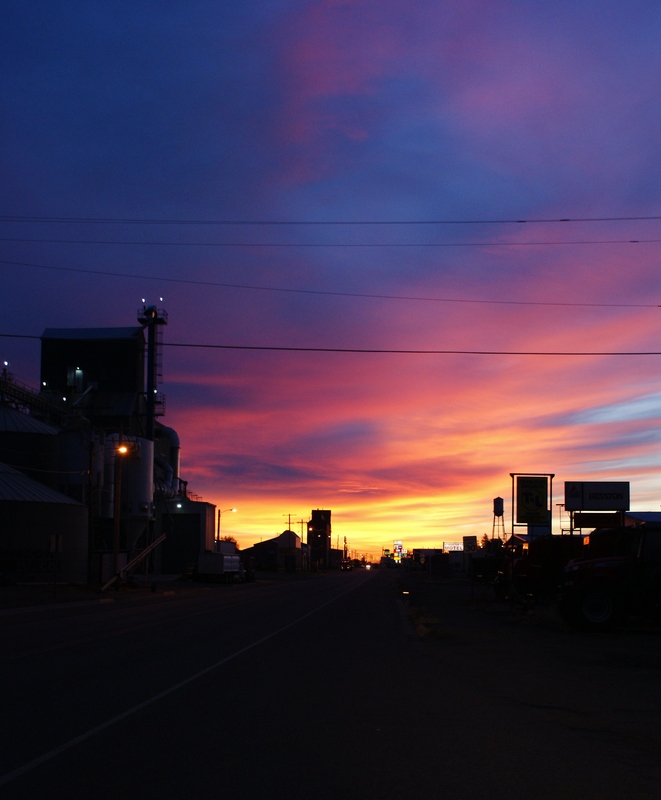 A beautiful sunrise in Chinook Montana to start my exploration. Everyday of the journey was amazing and everyday started with something special. This beautiful sunrise the 1st day, the bald eagle flying up from the roadside on the second day, and something awesome each day. The journey covered 3,275 miles and 12 states. It was a journey to find myself, my faith, and my country and share the spectacular beauty and people of America with my followers in the USA and around the world. Also I hope to inspire people to overcome fear and misconceptions and follow their dreams where ever they lead you. To many of us avoid doing what we want or need because of anxiety and fear. Fear of the unknown is one of the greatest most challenging fears we must overcome in life. Follow my story and may it inspire you to follow your own path no matter what the challenges. Open your hearts and minds for new adventures and experiences and follow along and be inspired to create your own adventures. 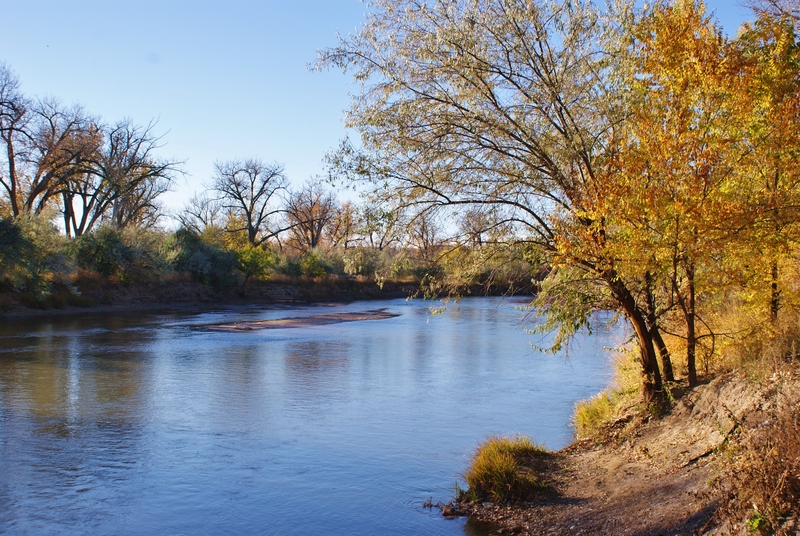 The above scenes are from the James Kipp recreation area where the mighty Missouri River flows through the Charles M Russell Wildlife Refuge in the Missouri Breaks area of Montana. Before the bridge over the Missouri was constructed in the middle of the last century ferries where the only way to cross the Missouri. They were dependable providing the water wasn’t to low, to high, or frozen over lol. James Kipp was a fur trader and steam boat captain born in 1788 in Montreal. 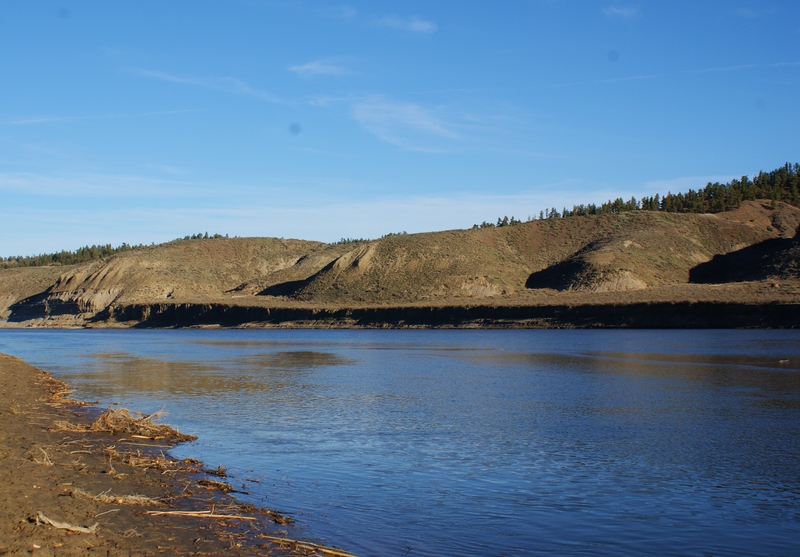 He explored this area of Montana in the 1820’s and established in 1831 FT Piegan on the Marias River to trade with the Piegan or Blackfeet Indians in the region. I thought it was awesome for this modern day explorer to stop and have breakfast at the site where a pioneering explorer camped. Just south of this area along the Musselshell River was also Ft Musselshell. A short lived fur trading fort where Sioux and Assiboine Warriors would often take shots at unwary whites. 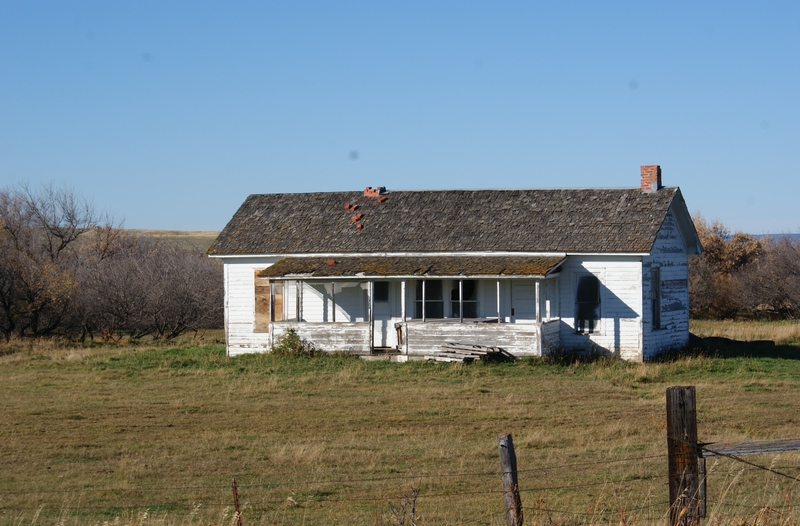 One of the many old pioneer homes one can discover throughout the west. A symbol both of the harsh conditions facing the early pioneers and of the struggle of many frontier areas to maintain their populations in modern times. 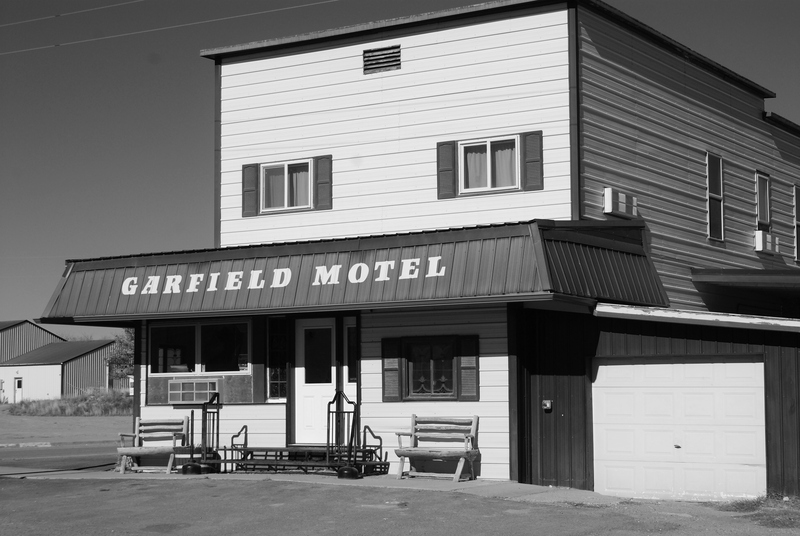 The historic Garfield Motel in Jordan Montana. 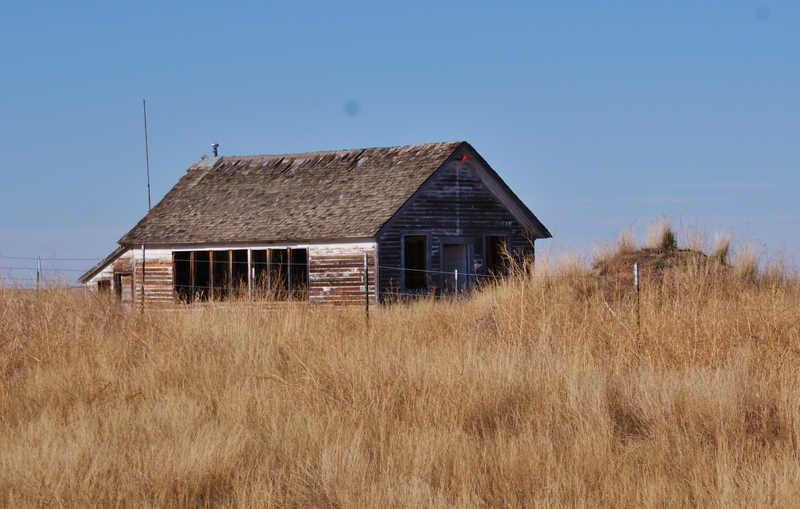 Jordan is the most isolated county seat in America. The county has a population of around 1,200 which is nearly 3 times the size of neighboring Petroleum County MT with a population of 412. If you find yourself in Jordan stop at the Jordan Coffee and Gift shop. Friendly people good coffee in all varieties. Its one of the reasons I love Montana. Where else can a sophisticated lady by herself a chai tea while browsing the latest styles of concealed carry hand bags, in newest Aztec motif 🙂 Good advice for life at a sign on this store. Picture of a handgun with the words “Stay calm and carry” below it. Reminds me of the old pioneer saying: “Trust God but keep your powder dry” These two pics are the Angela Post office still in business and an abandoned early 1900s church at Angela Montana. 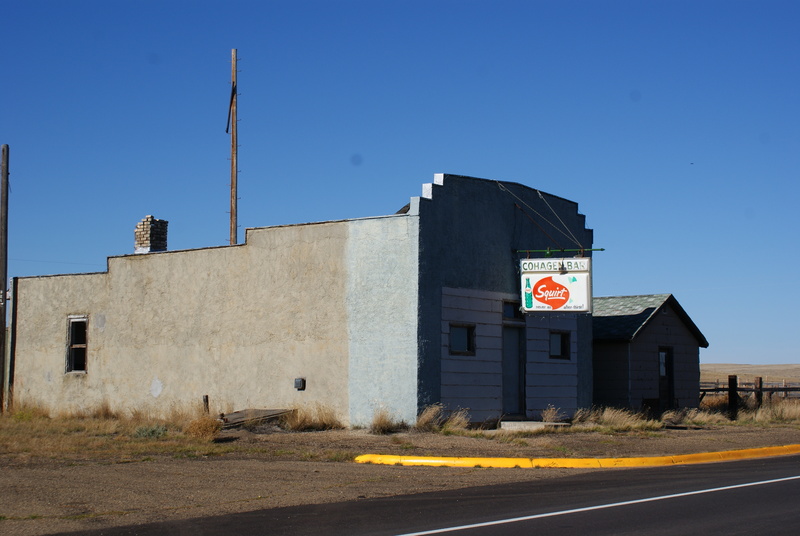 When its 100s of miles to the next community of any size the post offices, churches, country stores, and bars become the center of many of these small frontier communities their life lines to connect to each other and the world. I love that the Cohagen Montana Bar, only one of two buildings in Cohagen has a squirt soda sign as its marquee. It also has a payphone across the street. It is many long miles to any where and any one else I wonder if you are stuck out their and need to use the payphone who do you call? 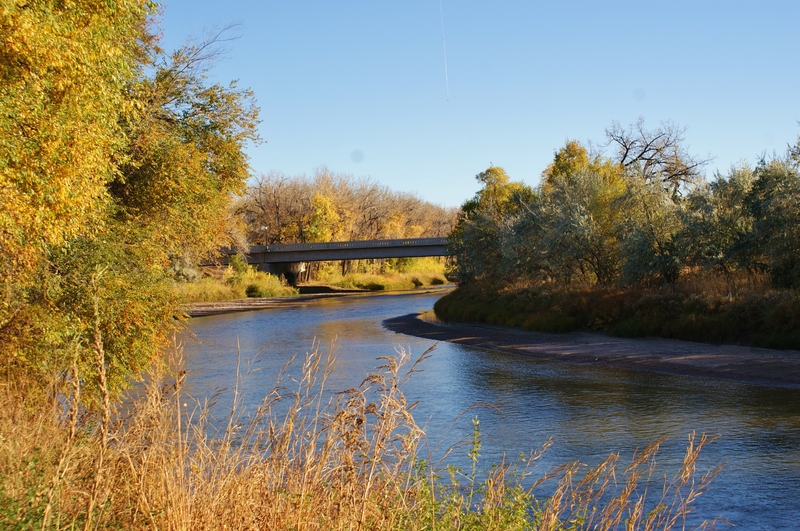 The first photo in this series is the Yellowstone River as it flows through Miles City Montana. The Yellowstone is the longest free flowing river (undammed) in America. 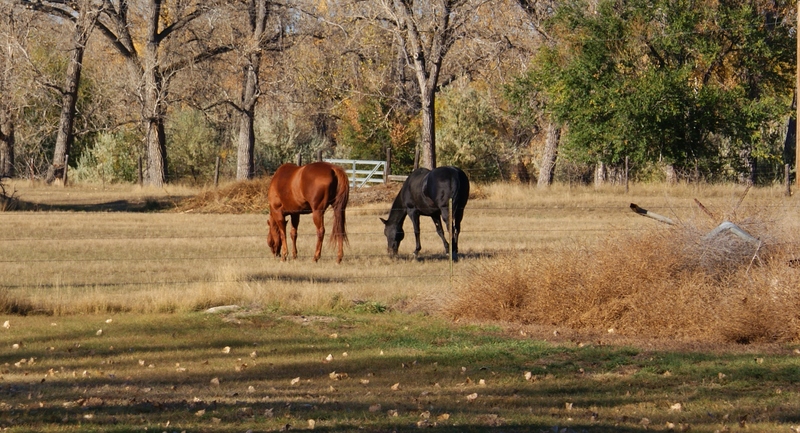 The horses are grazing behind the Range Riders Museum in Miles City. Well worth the stop the museum has an amazing collection of frontier buildings, pioneer objects, Native American Artifacts, and a stunning collection of 400 historic firearms. 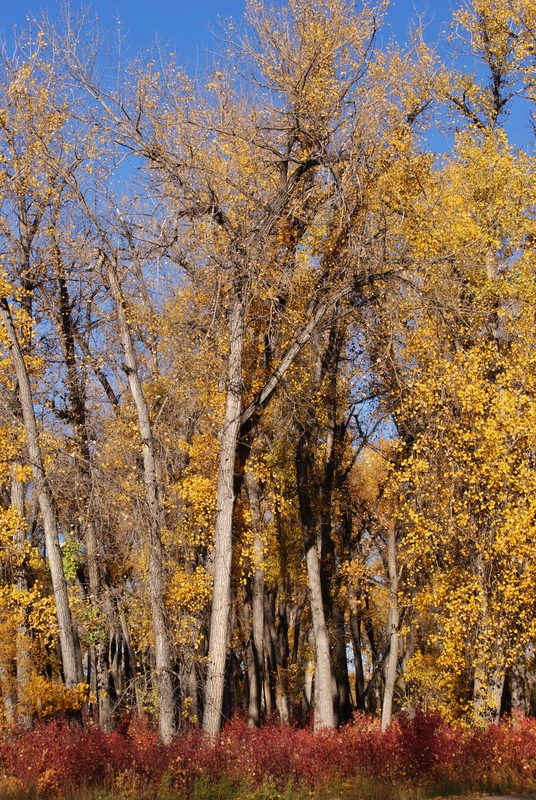 The last 2 photos are from my campsite along the banks of the Tonque River which flows into the Yellowstone River at Miles City. Its been said that generally at the end of your life you will regret far more the things you didn’t do in life then the things you did. This has been the case in my life, but I decided that before I got to old to have adventures I was going to seize the days and have adventures and go exploring and overcome my fears and find my faith and when I am old at the end of my days I will have at least great stories to tell. Hope everyone enjoys this and has fun following my adventures.